•	Lightweight: reduced weight enhances safety for work in trees. 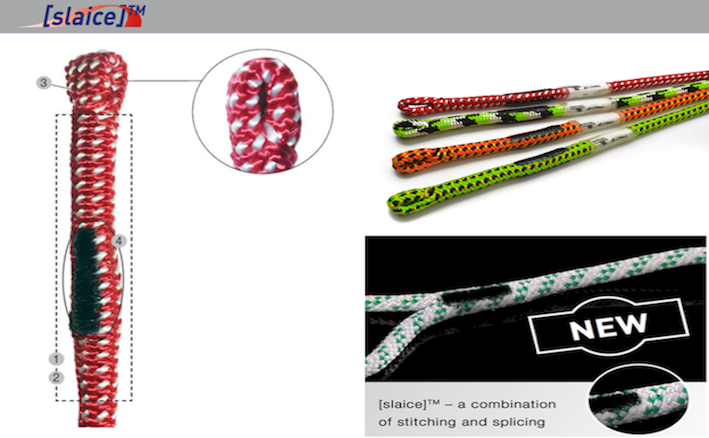 [slaice]™ is a patented, industrially manufactured connection developed by TEUFELBERGER. facilitates its installation in a cambium saver. Seams protected with TREFEULBERGER’s new resin-based protector [tnt]. Products now available! Please enquire for details.